Here the teaser of the three days Charlotte and Adam’s wedding at Cernobbio, Lake Como. The incredible three-day celebration started with an Indian tradition, the Sangeet Party. The second day at Villa Erba for the Nikah wedding. The third day at Villa Gastel for the civil wedding. 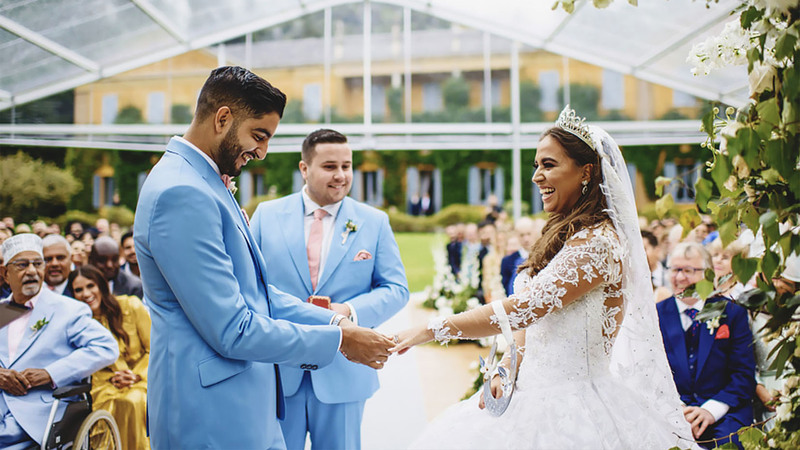 Lake Como dream wedding to truly celebrate their love for one another in the memory of a lifetime.